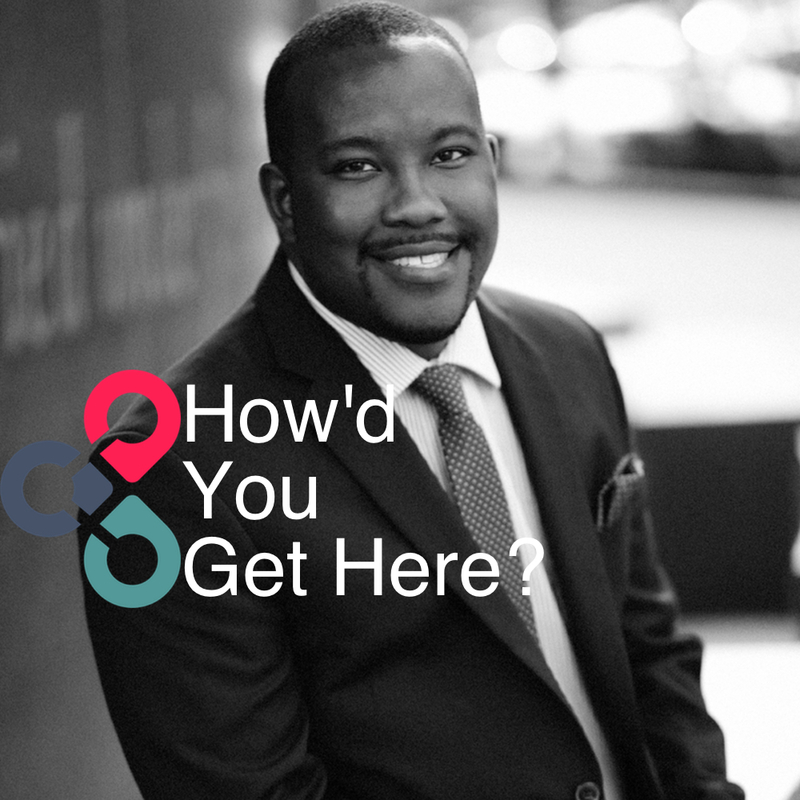 Podcast_MurphyRobinson — HOW'D YOU GET HERE? Robinson, a Denver native, currently serves as the Chief of Staff to the City Manager and Assistant City Manager to Denver’s southern neighbor, the City of Englewood. In this role, Robinson directs a cross-functional executive leadership team and staff of 650 full-time employees, as well as providing recommendations to the City Manager and City Council while managing the city’s $41 million annual operating budget.